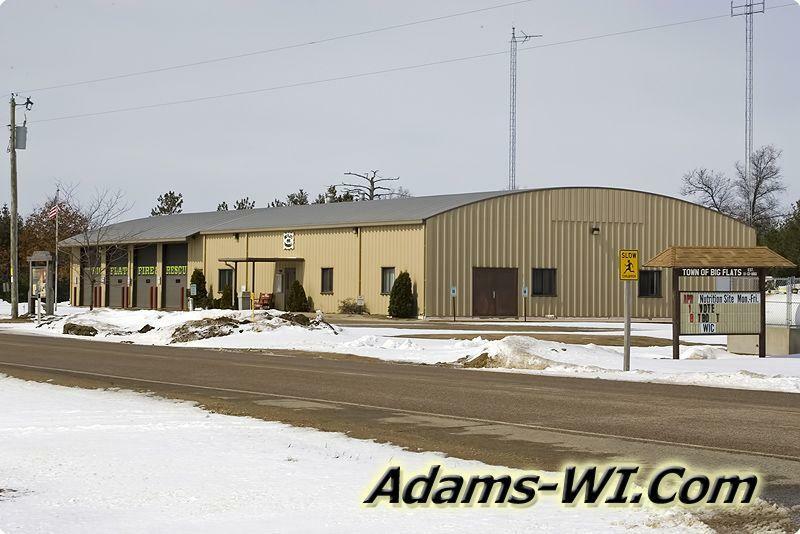 Big Flats Township Fire Station, WI. 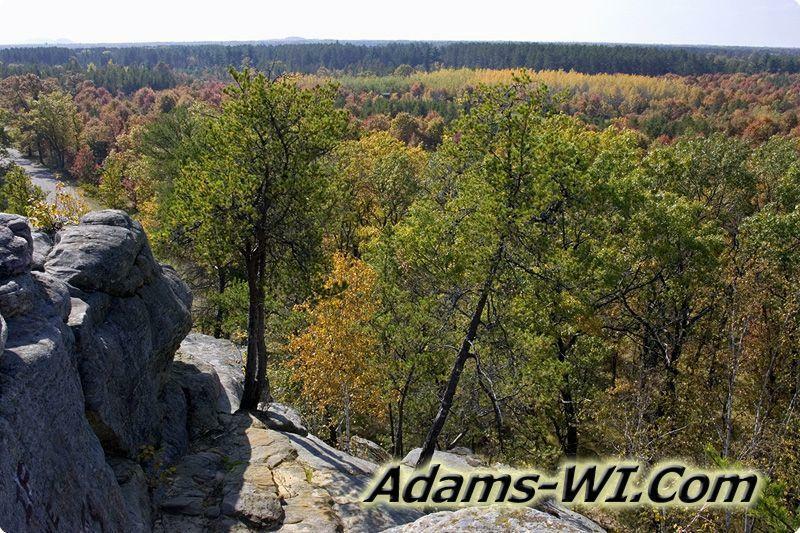 Views of Big Flats from Rabbit Rock, WI. 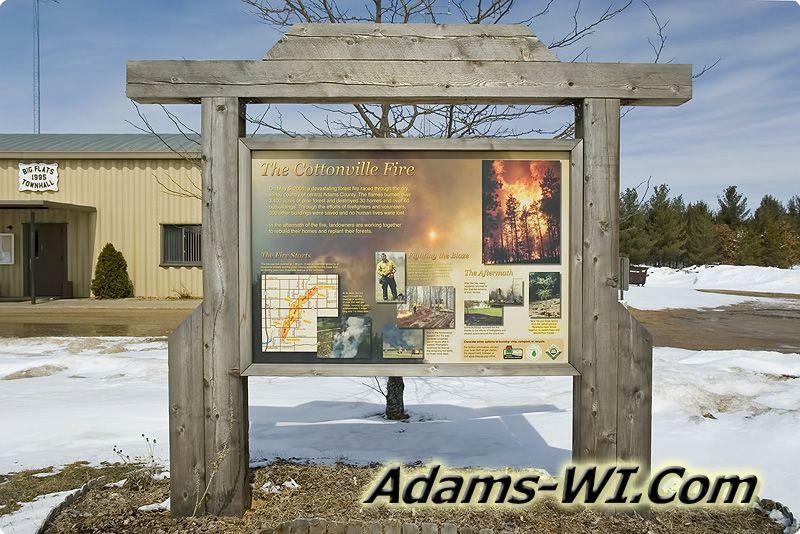 Cottonville Fire sign in front of Big Flats Fire Station. 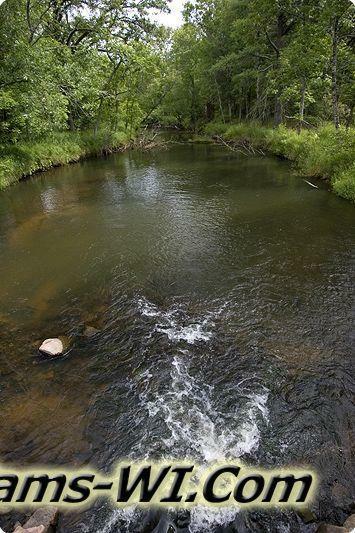 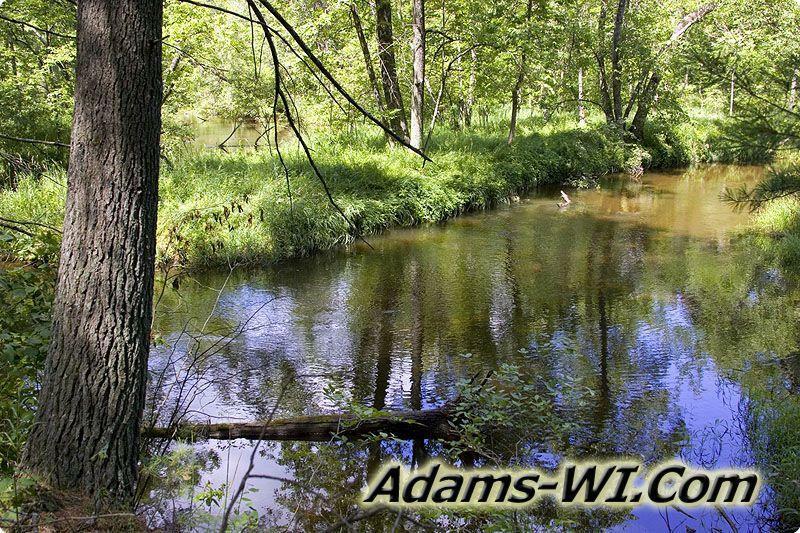 Photo of Big Roche-a-Cri Creek running through the woods of Big Flats Township, WI. 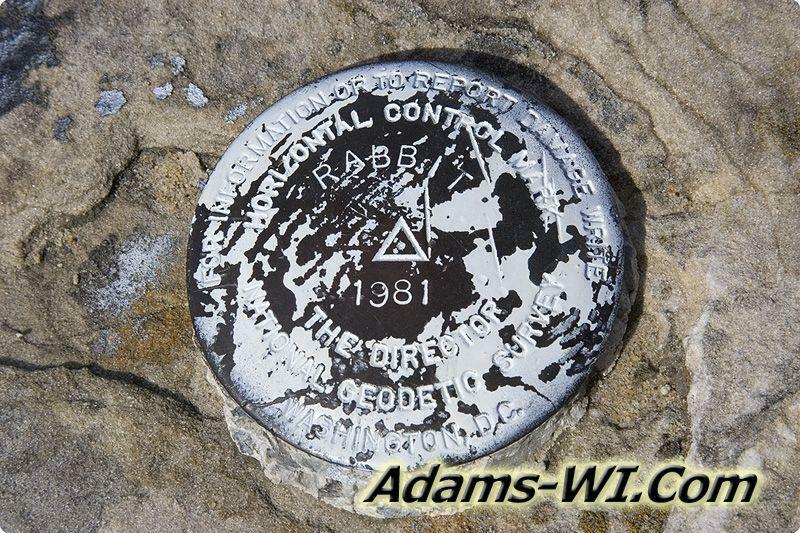 Photo of the Horizontal Control Mark at Rabbit Rock, WI. 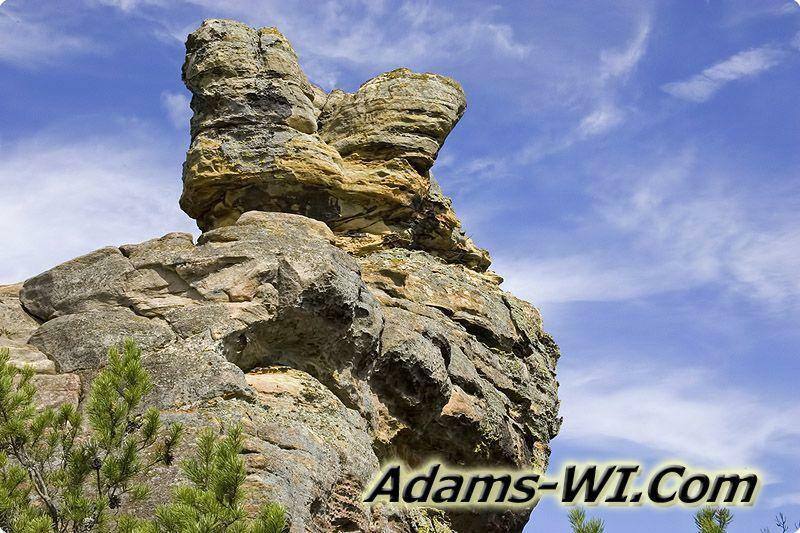 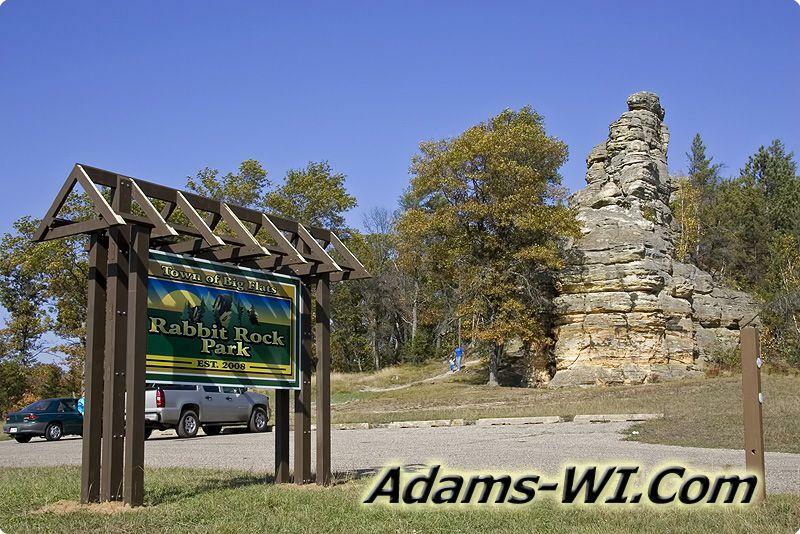 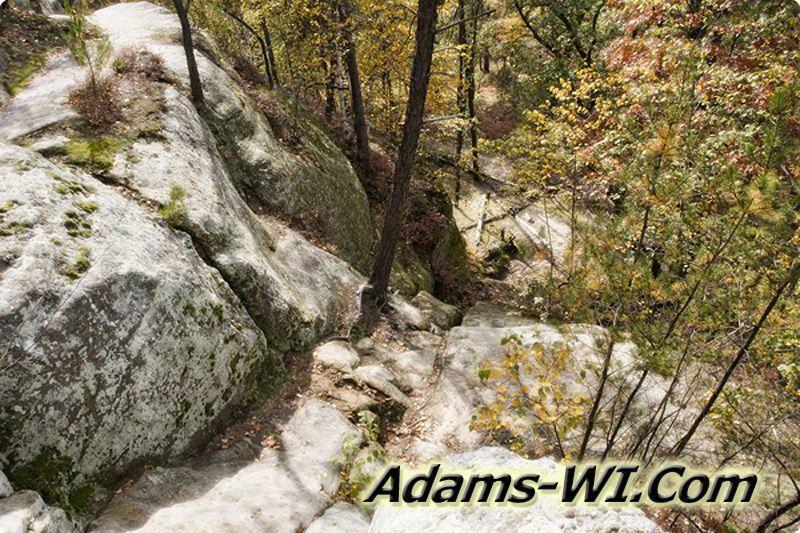 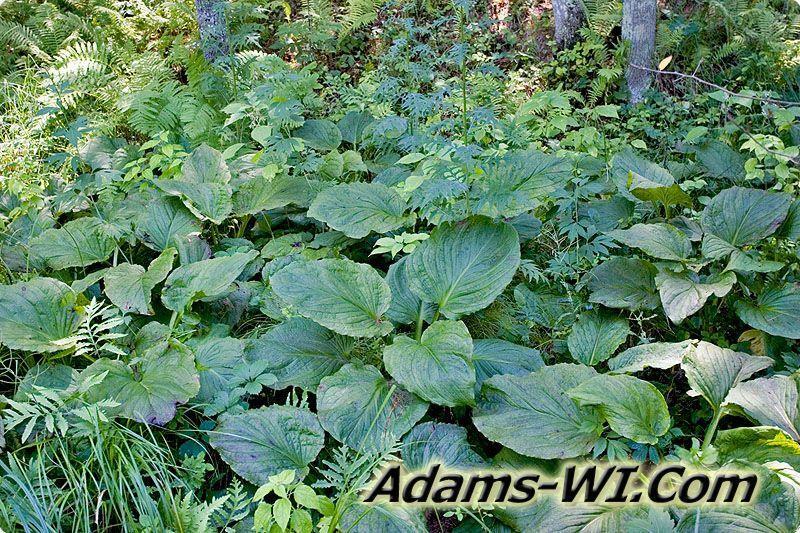 Picture of on of the peaks at Rabbit Rock in Big Flats, WI. 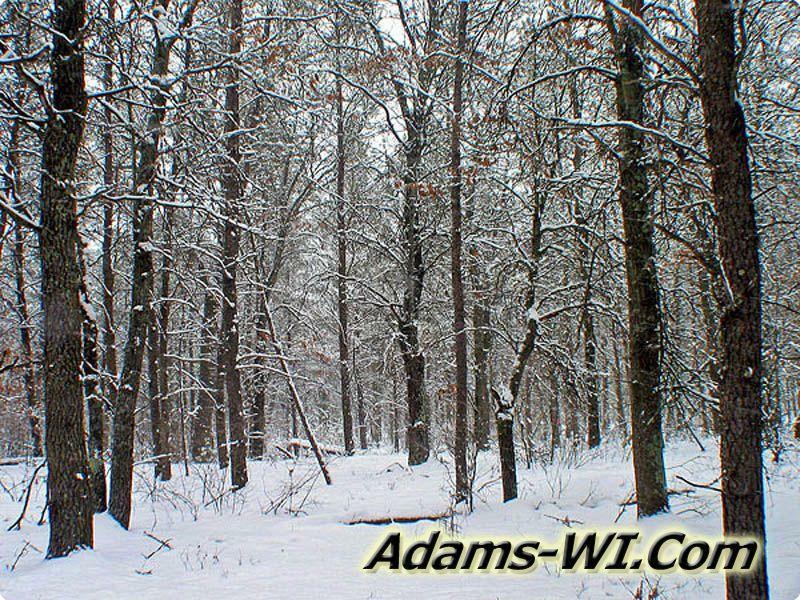 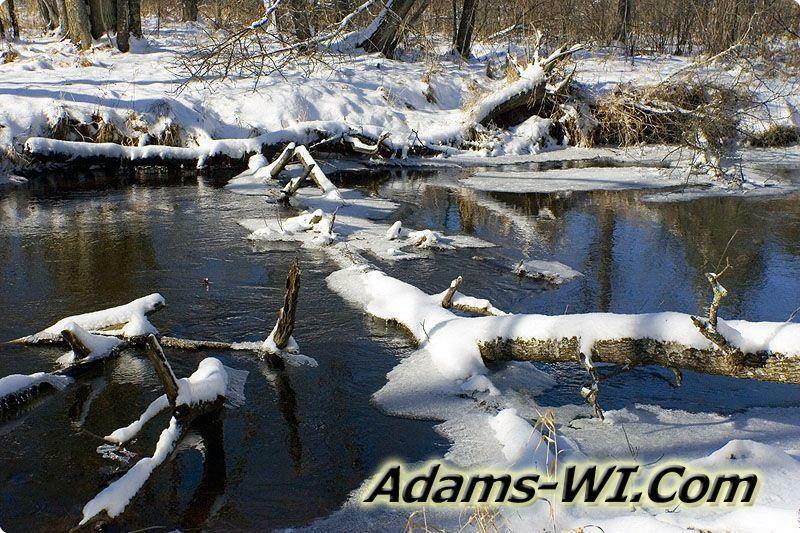 Snowy Photo of Big Roche A Cri Creek in Trout Valley, Big Flats Township, WI. 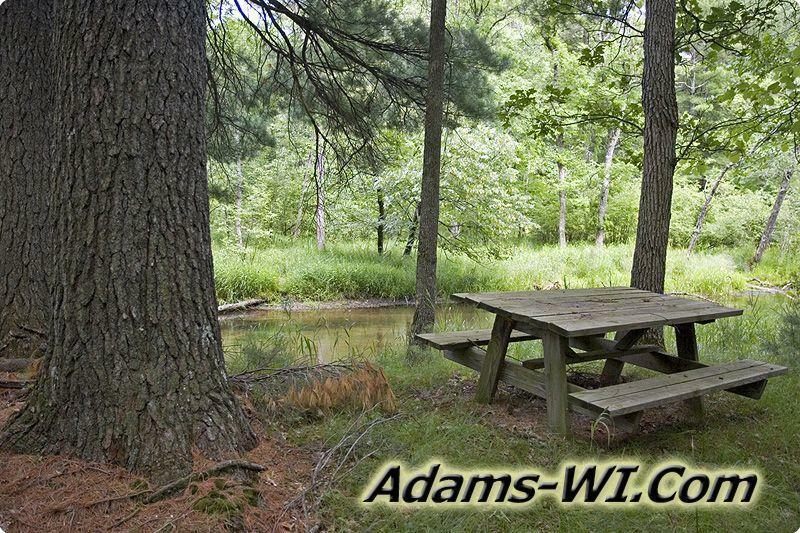 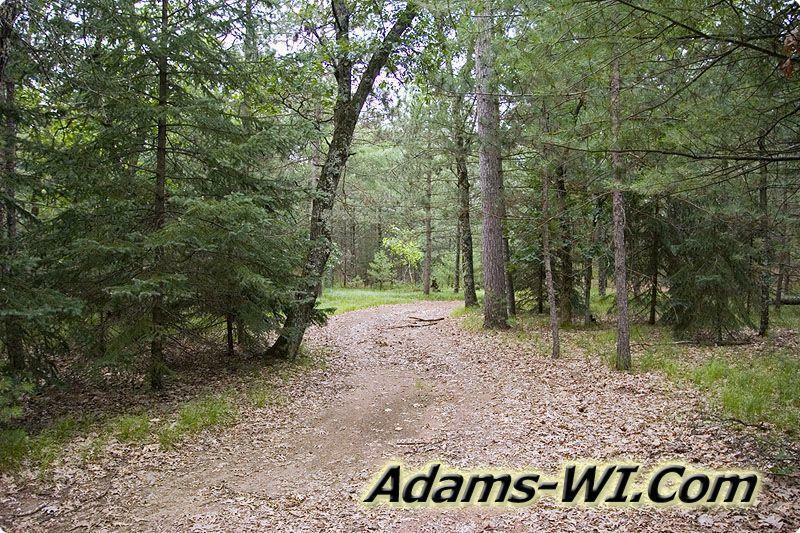 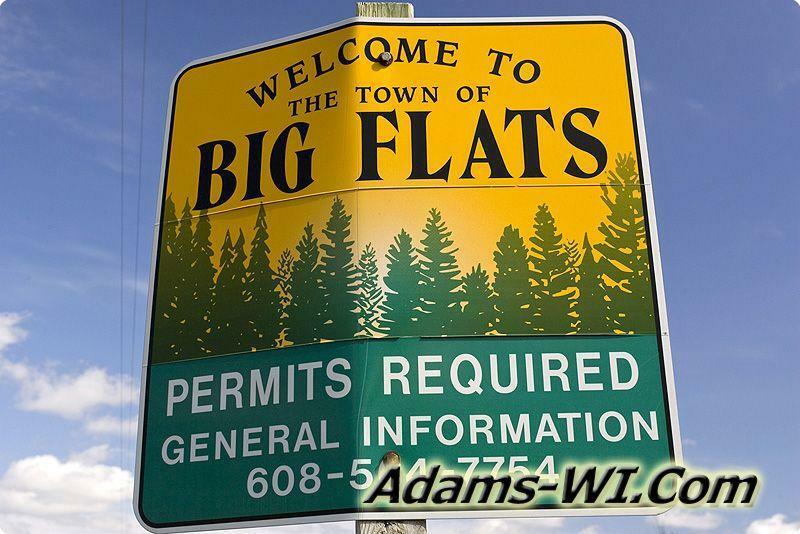 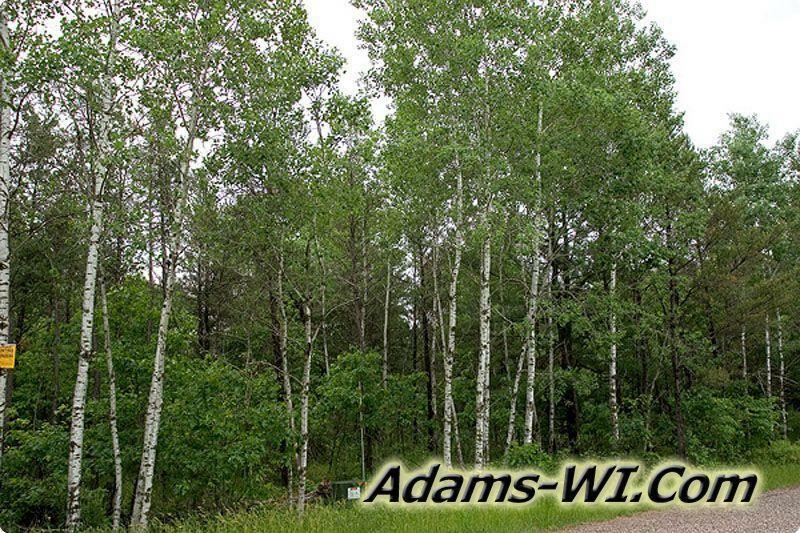 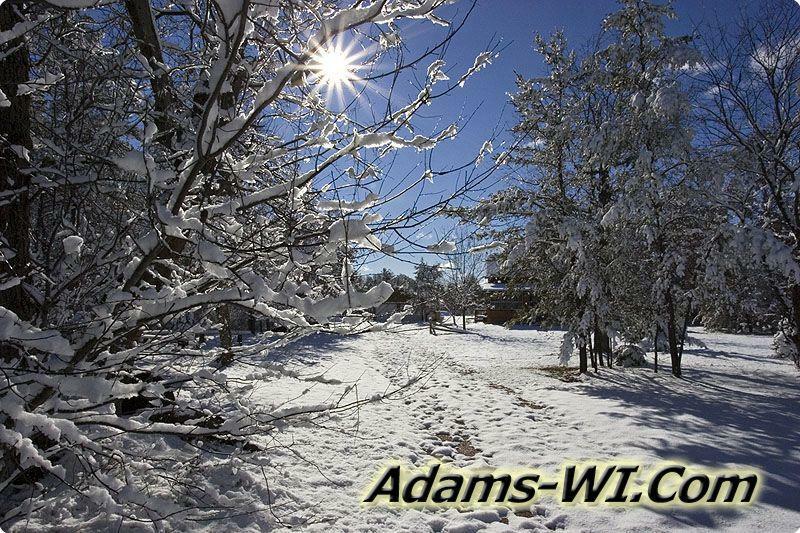 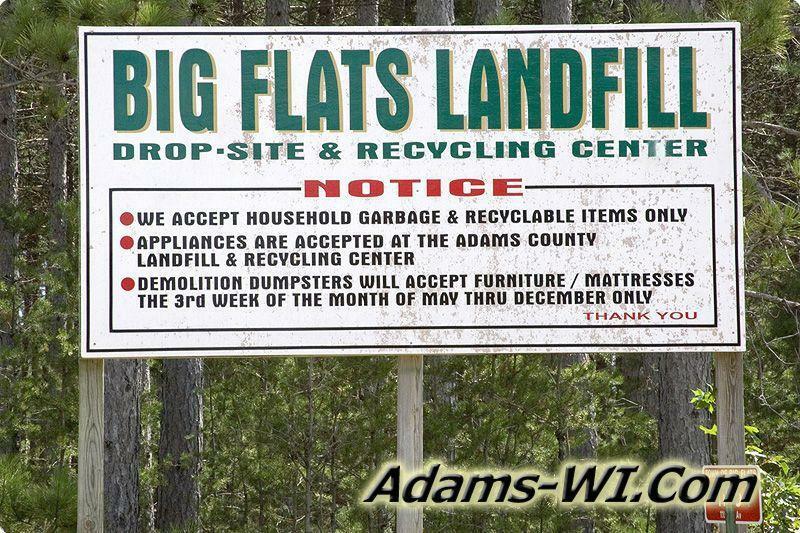 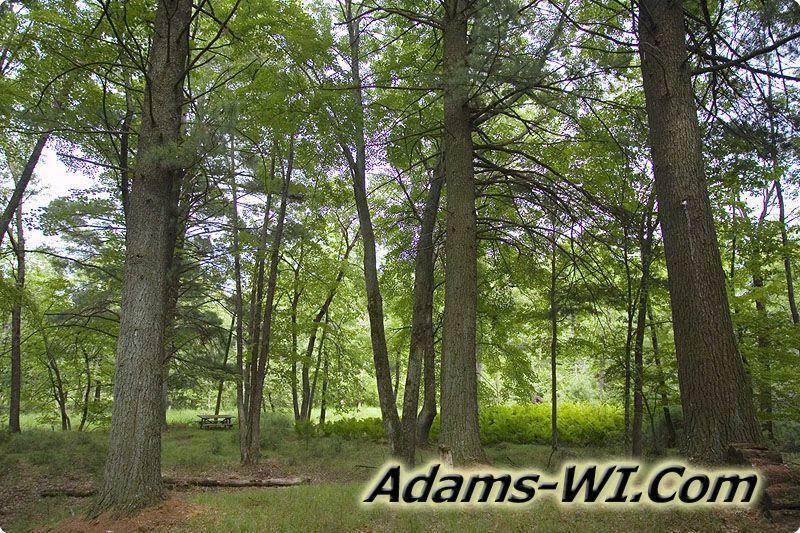 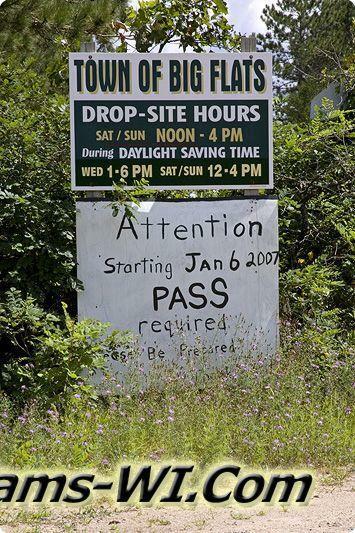 Call Landman Realty llc 888-696-8695 www.TheLandman.net if you are looking to buy real estate in Big Flats, Townships, WI.